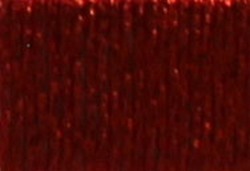 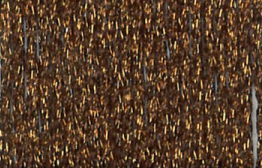 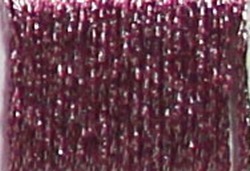 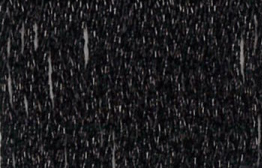 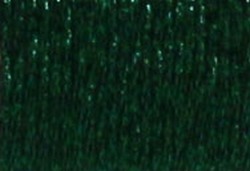 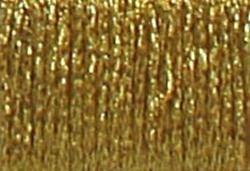 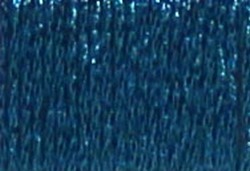 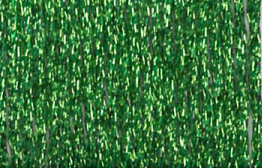 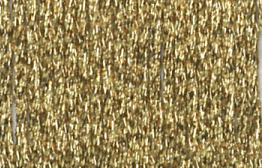 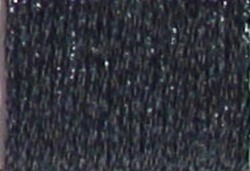 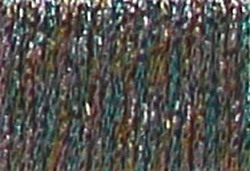 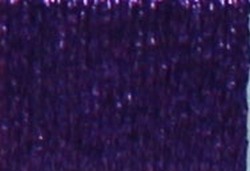 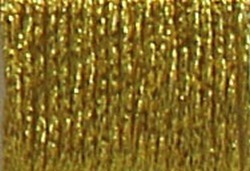 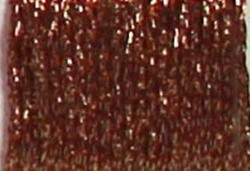 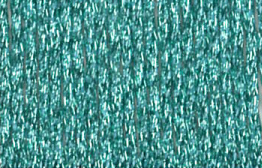 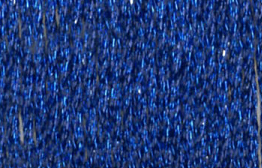 A lustrous metallic thread line. 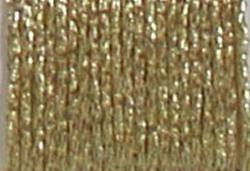 Finca Metallic is made of a polyester core with 100% metallic sheathing. 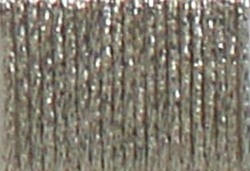 It is fray and shred resistant and can be blended with other threads.